I just finished reading Seven for the Revolution by Rudy Ruiz. Ruiz’s inaugural fictional work recently won several categories for the 2014 Latino Book Awards: First Place in Best Popular Fiction, the Mariposa Award for Best First Book – Fiction, and Second Place for Most Inspirational Fiction Book and Honorable Mention for Best Cover. 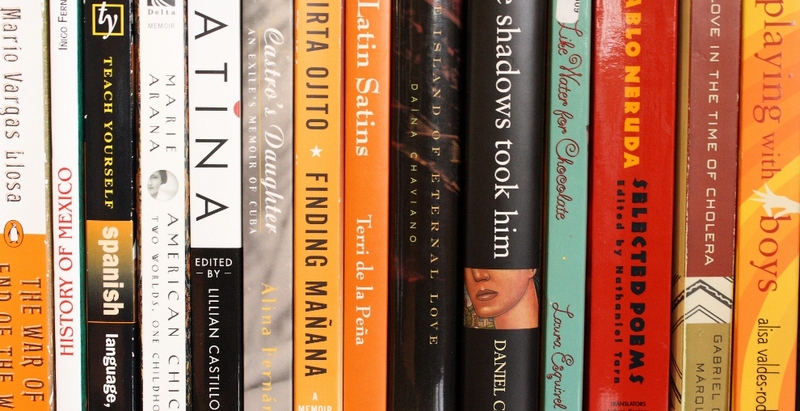 Seven is a collection of short stories about U.S. Latinos. Read all the way through, and you’ll see the connections between the stories. A motif of bridges resonates through the book and serves as a symbol of the back-and-forth lifestyle of immigrants. The book begins with the story of Enrique, a Mexican colonel in the Porfiriato era. His story introduces us to the intertwining Mexican-American border story and the stories progress chronologically from there. I identified and enjoyed most of all the story “Bending the Laws of Motion,” a coming of age story in which a entrepreneurial young boy sells “chile” candy (what I grew up calling by the brand name “Lucas’ or just “picolin”) in an attempt to get an Evel Knievel-inspired bike. I don’t know if it’s the story of the hardworking family, the plucky young boy, or maybe just how they go back and forth across the border, but this story struck a chord with me. I saw myself as a child, a native El Pasoan growing up on the border, probably for the first time in a book. 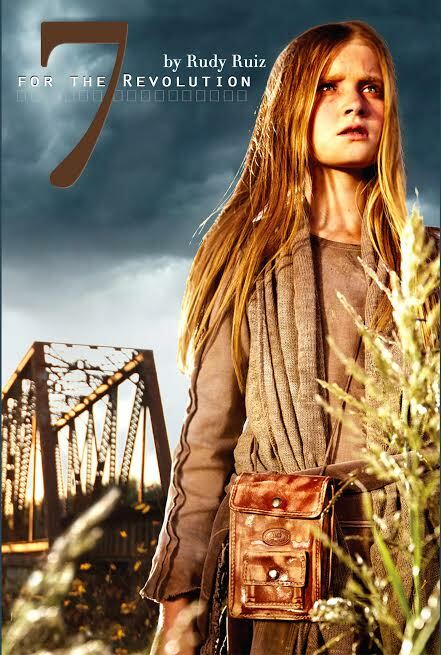 The book ends with two stories set in the future, in a dystopian United States. The main characters of those stories are barely Latino, by which I mean they really don’t identify with any Latino culture and you don’t see the hallmarks of Mexican-American or other Latino culture in the setting. This really mystified me. After much thought, it finally occurred to me that as the story progresses through time, like a real multi-generational Mexican-American or Latino family, after so many generations the family will branch off and some will no longer identify with the culture. The dystopian stories weren’t my favorite (where did they get cake from? exactly what happened?) but I think they provided the most thought fodder. Overall impression: there are parts where the language is somewhat clunky and a there is a very unusual use of many, many ellipses, but overall the book is an enjoyable read. I would feel comfortable sharing this book with a YA reader, as well. The book’s areas of excellence are the storytelling, the ability to convey our culture so well, and originality.